There are many things you can learn about your house by simply looking at your windows. Even though they can easily get overlooked, your windows can actually be indicators of issues with your home that you may have been unaware of. 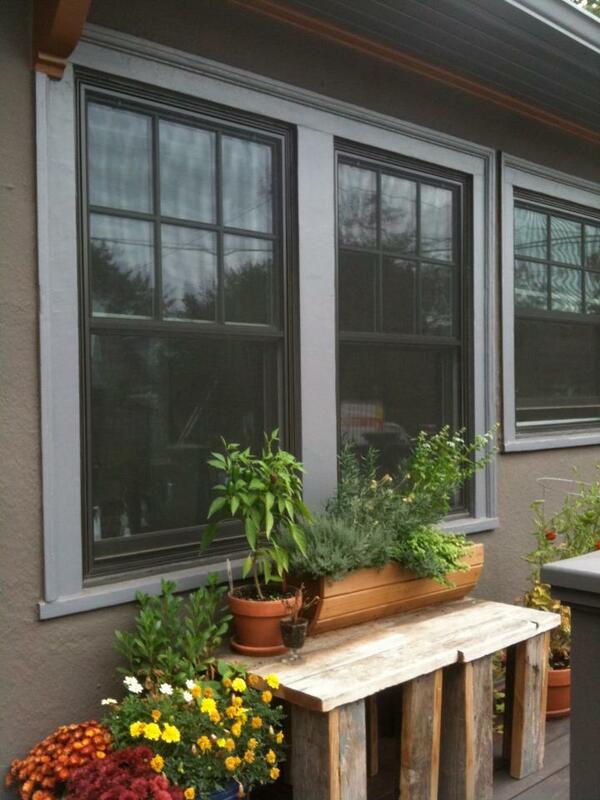 Especially in areas with more extreme weather such as Vancouver, WA, house windows play an important role. If you feel a draft or the air seems significantly cooler by your windows than in the rest of the house, those are good signs you may have an air leak. Sometimes leaks are caused when the weather stripping around your house windows in Vancouver, WA is loose or old and does not form a tight seal. In other cases, the leaks come through the glass itself because of a poorly designed or inefficient window. You can avert this problem by getting updated, energy-efficient windows. When condensation forms around the bottom of your windows, it may indicate that your house is not properly ventilated. A damp, humid window is the perfect environment for mold to grow and spread in. Check the wood and sills around your windows for signs of mold, as that is usually one of the first places it will manifest itself. When there is condensation in the center of your house windows in Vancouver, WA on the inside, it is typically a sign that the gas between your dual-pane windows is leaking. In these cases the glass in the windows will actually bow inward over time. This can render your windows ineffective at providing insulation to your house and actually cause in increase in your energy bill. By paying attention to your windows and taking note of anything out of the ordinary, you can catch issues with your windows and even the rest of your house before they escalate and do severe damage to your home.